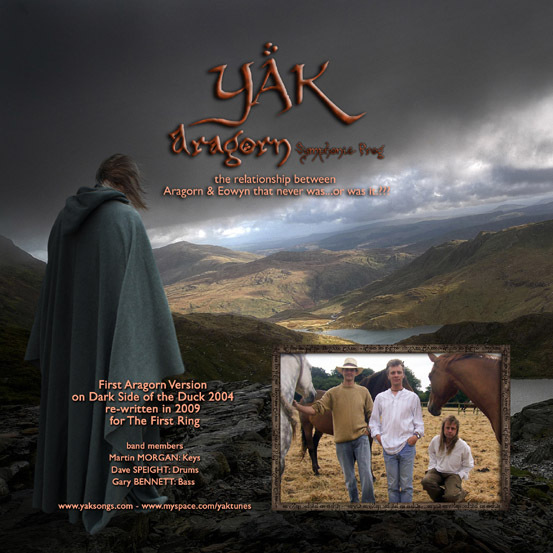 This is a compilation CD featuring 12 different bands all playing music inspired by Tolkien. The musical sytles vary from Folk, through Progressive Rock to Black Metal ! Please say in the message that it is for a copy of the 1st Ring ! If you live outside Europe, please send 12 Euros.